Wedding photojournalism is a buzz word that has been flying around on wedding blogs, but what does it even mean? 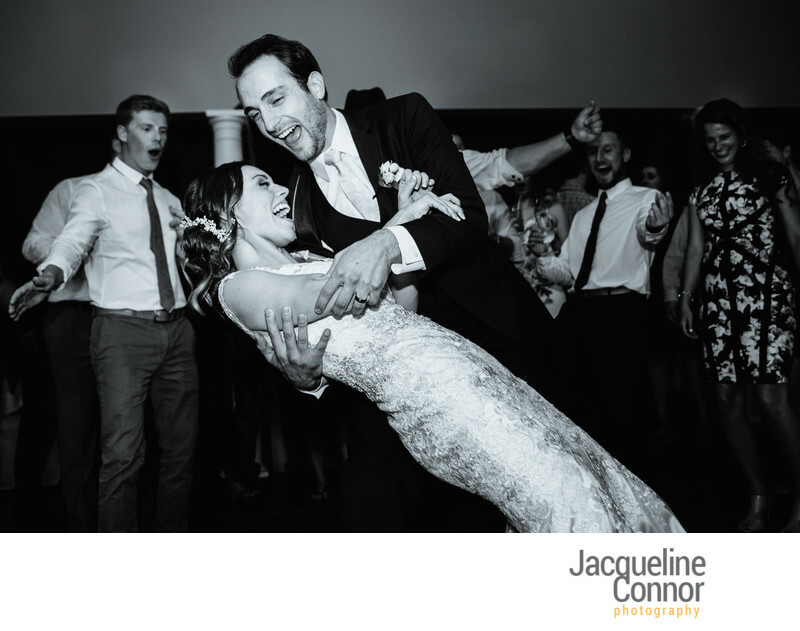 A wedding photojournalist captures the wedding moments that unfold as you experience them. This means you as a couple being able to truly enjoy your Buffalo wedding day. What does this mean for our wedding day? This means you enjoying your Buffalo and Rochester wedding to the very fullest. You will get to party at your fantastic Buffalo wedding reception, and capture those moments at your beautiful Buffalo wedding ceremony to remember for a lifetime. 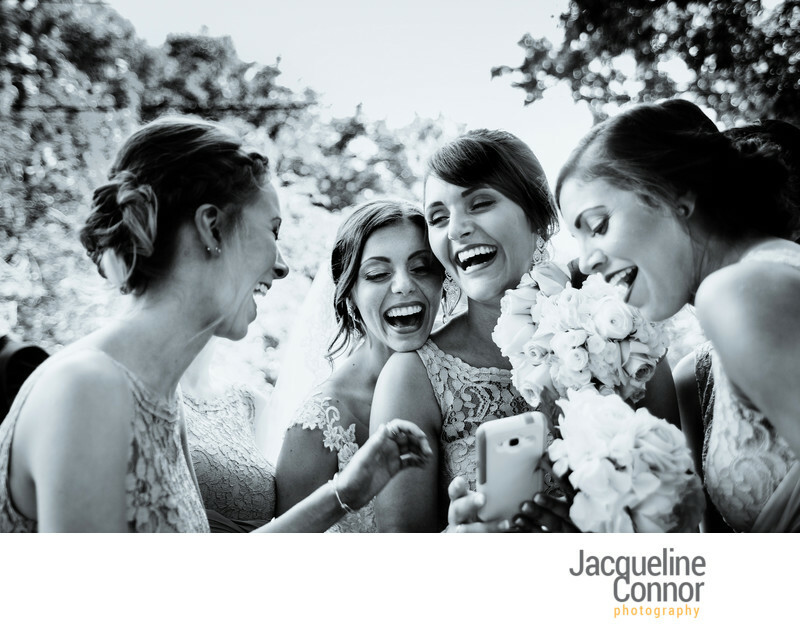 Why is Jacqueline Connor Photography the best wedding photojournalist in Buffalo? My training and experience as a newspaper photographer allows me to be able to blend seamlessly into your perfect buffalo wedding day as your Buffalo wedding photographer. From the very first moment that we chat, I want to learn how you would love your wedding photographs. This can mean a first look at one of our beautiful Buffalo city parks, or crowd surfing at your stellar Buffalo Country Club reception, you can wander around Founding Fathers bar for a tequila shot, or rock climb for wedding photos at the Rochester Museum and Science center. All forms of celebration are welcome, I am here to document it. What can I expect with Buffalo Wedding Photojournalism? 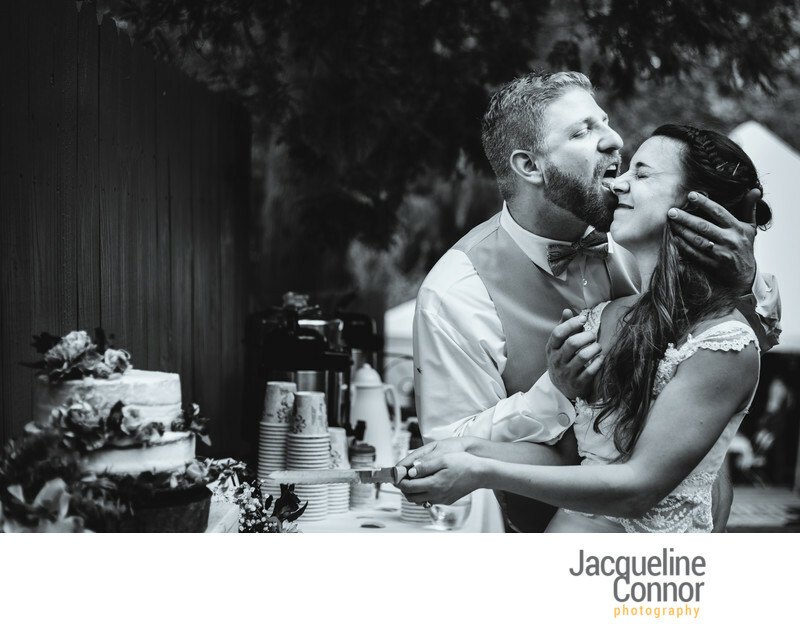 While we will absolutely take beautiful wedding portraits wherever you would like in Buffalo, we can focus on fantastic wedding candid photographs. The photographs can happen wherever you like, and I cannot wait to photograph them for you. Keywords: buffalo wedding photographer (6), buffalo wedding photography (3), Buffalo wedding photojournalist (3), Buffalo Wedding Photos (6), buffalo wedding pics (3), candid buffalo wedding (3), unique wedding buffalo (3). Filename: lm_0020.jpg.